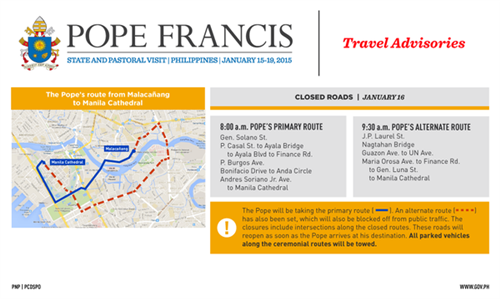 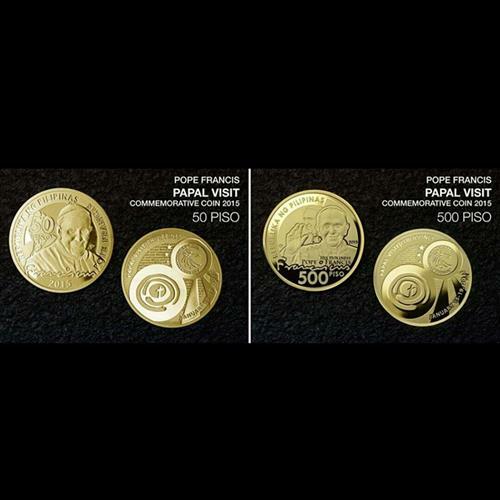 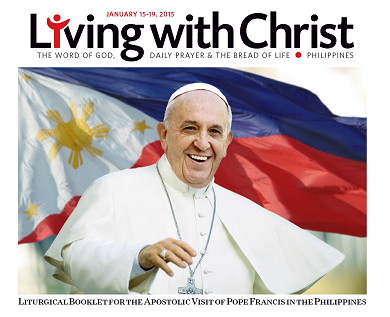 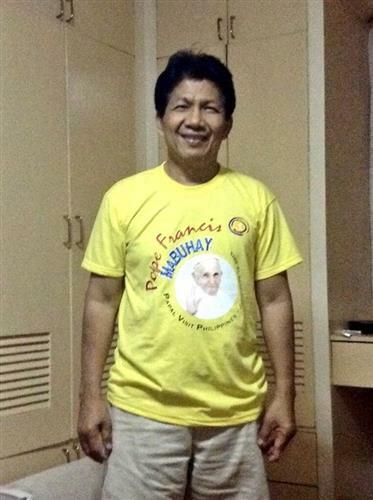 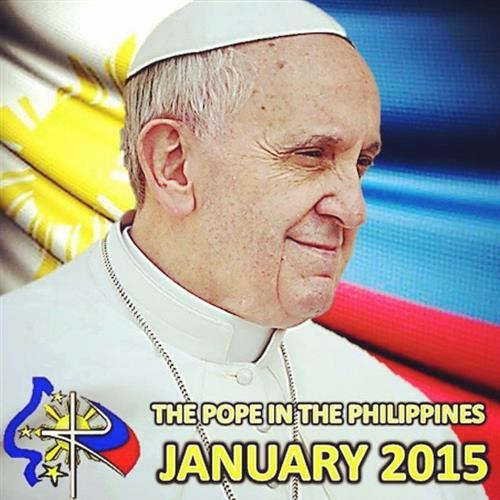 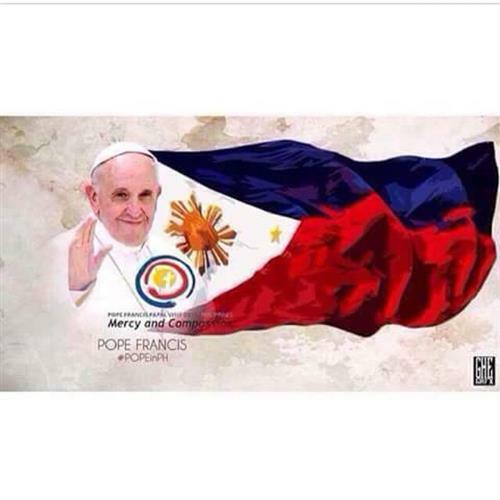 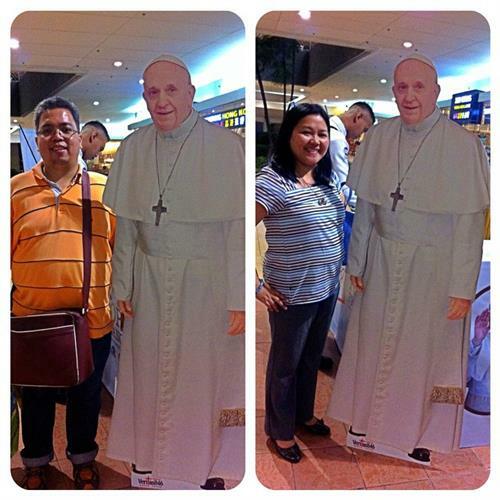 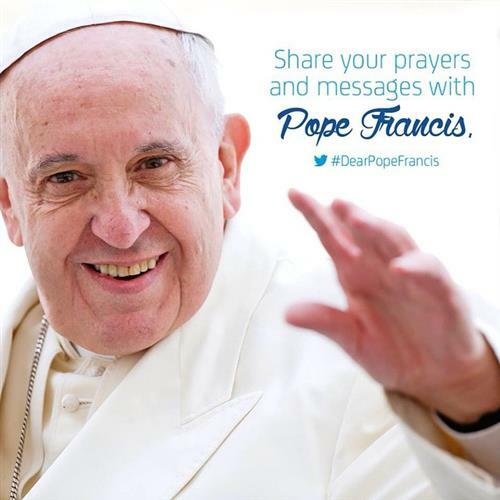 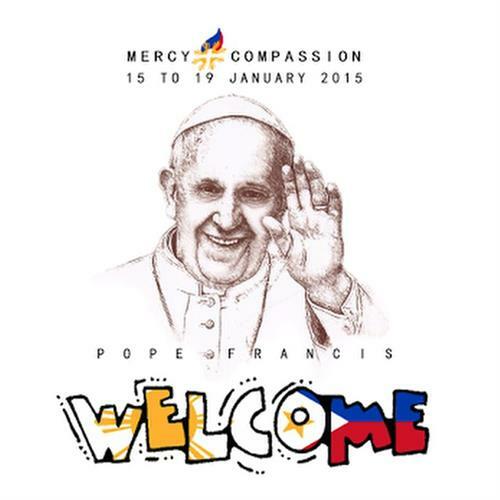 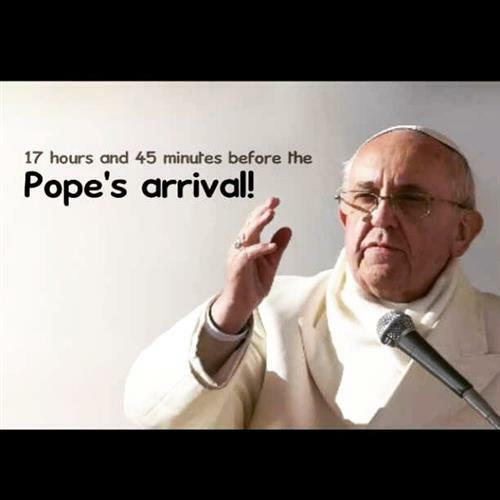 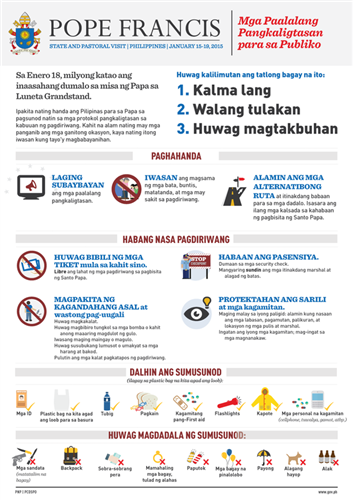 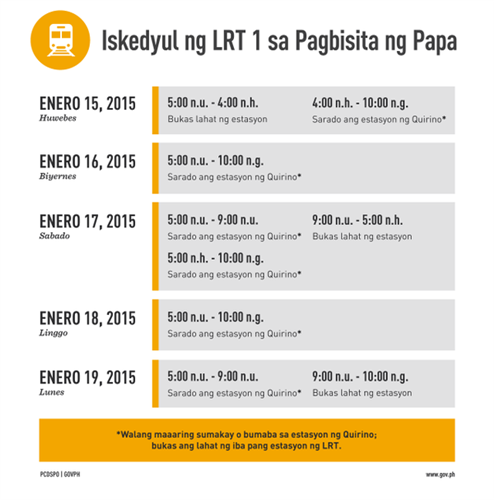 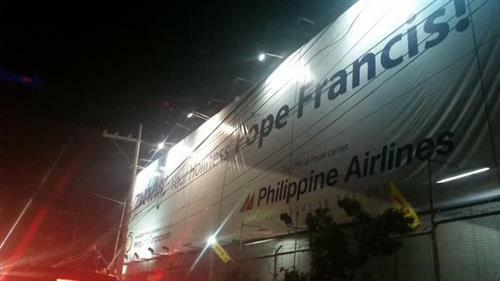 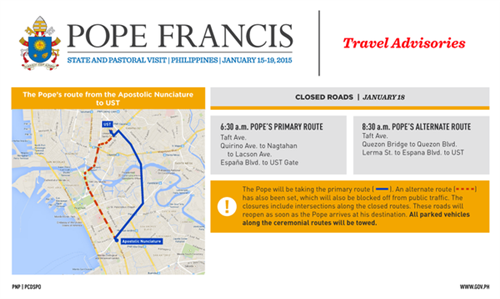 #PopeInPH Hope you'll visit Mindanao too. 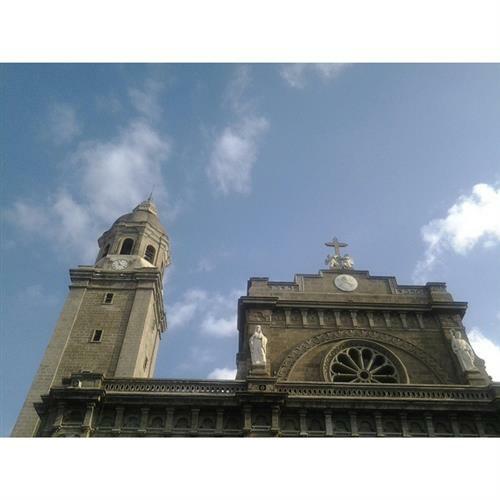 Lord God, thank you for today!!! 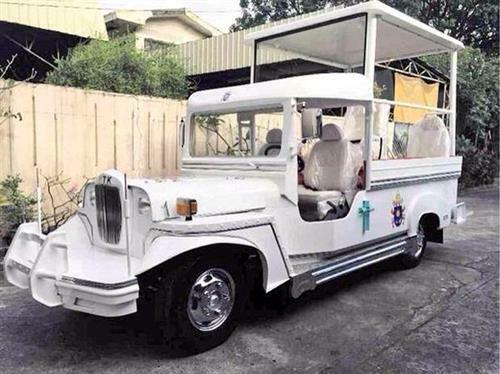 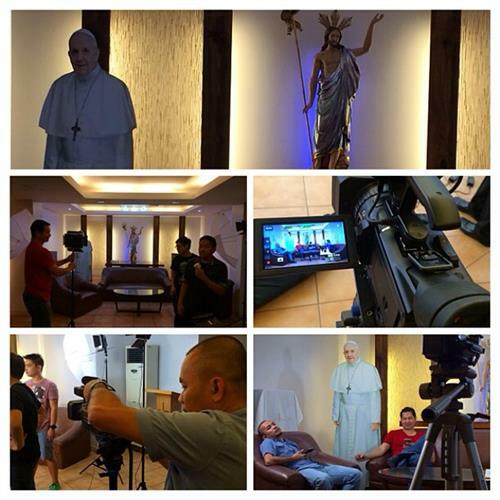 “@PCCS_VA: #PopeInPH: This is the "popemobile" that will be used by Pope Francis in Philippines http://pbs.twimg.com/media/B669HlhIAAAEVc-.jpg” I WANT ONE TOO!